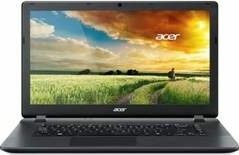 Acer Aspire ES1-521-266Z (UN.G2KSI.004… is currently not available in any stores. No reviews found for this Laptop. Be the first to write a review. Redmi Note 7 Pro Review - Xiaomi Declares A War!